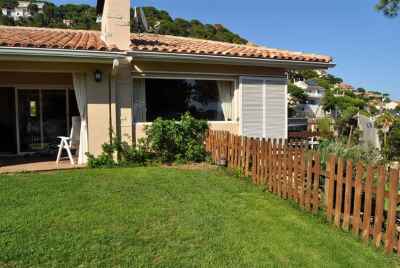 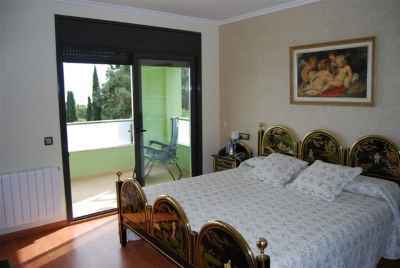 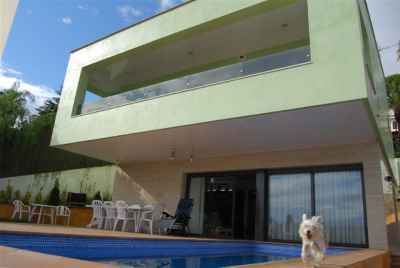 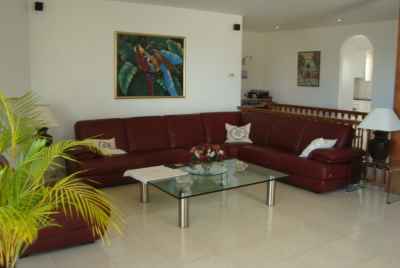 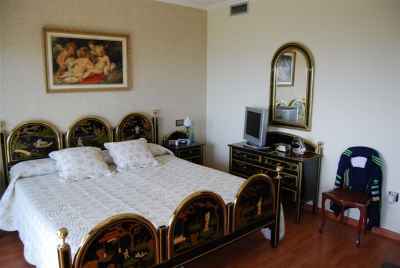 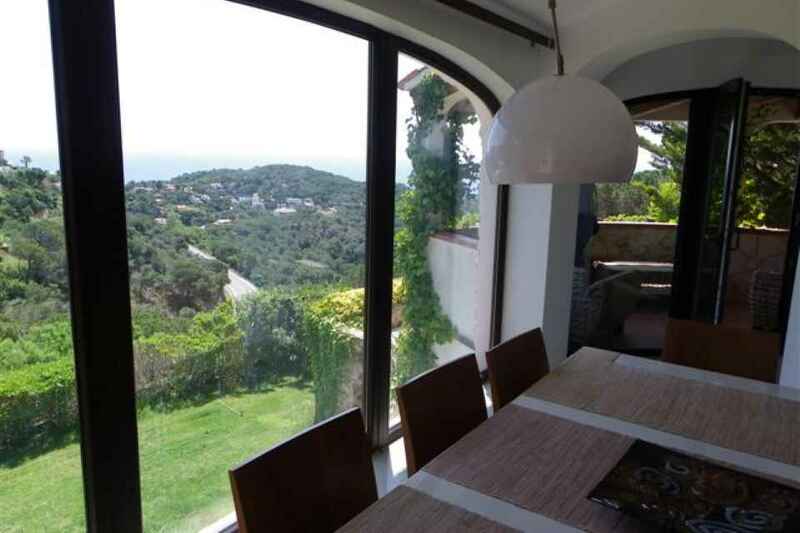 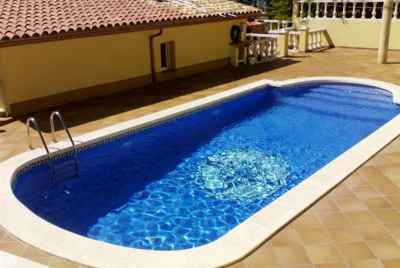 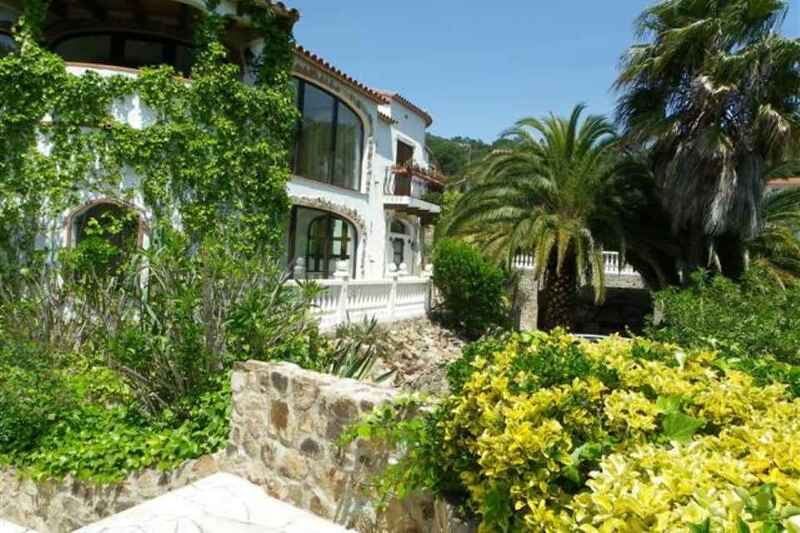 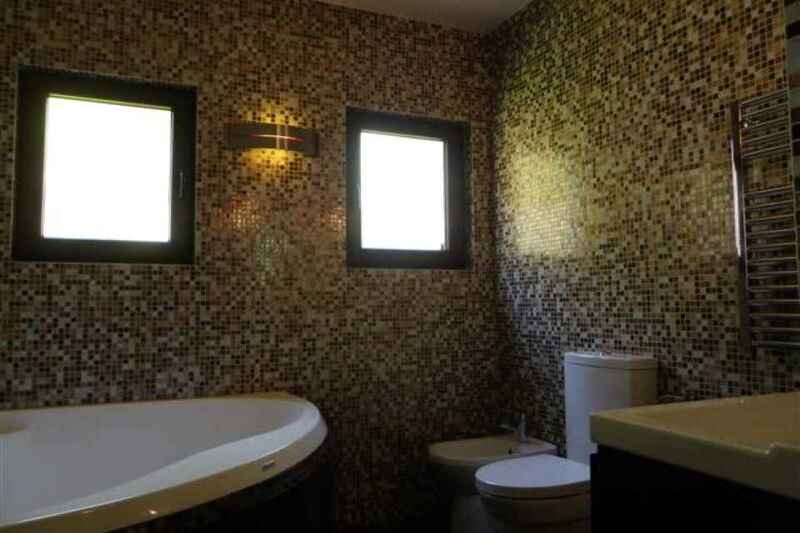 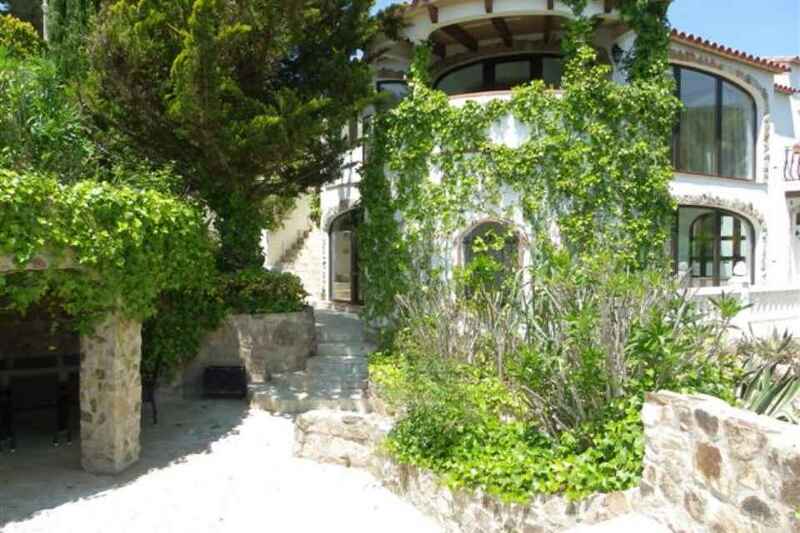 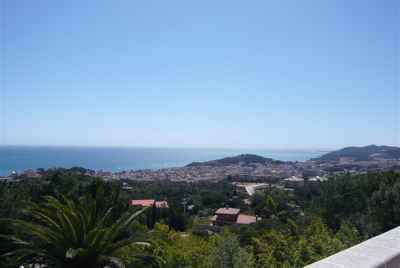 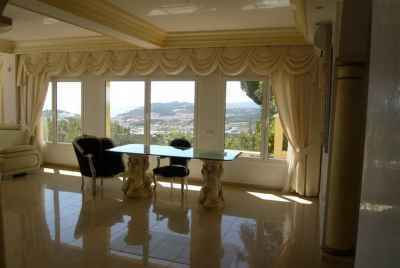 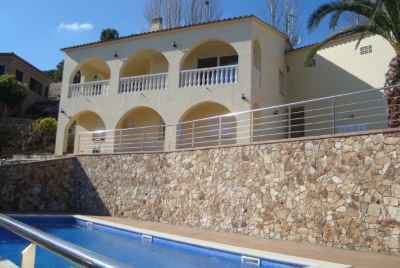 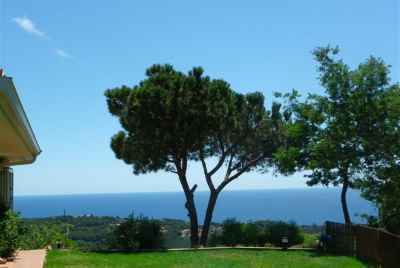 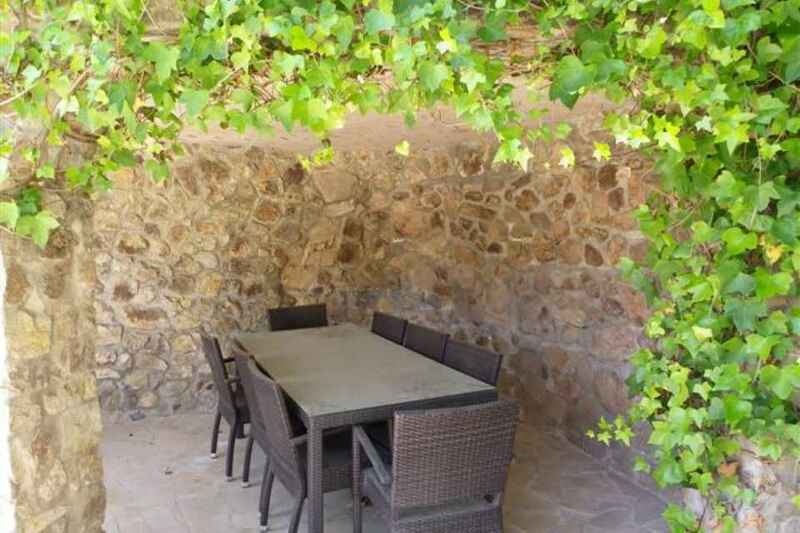 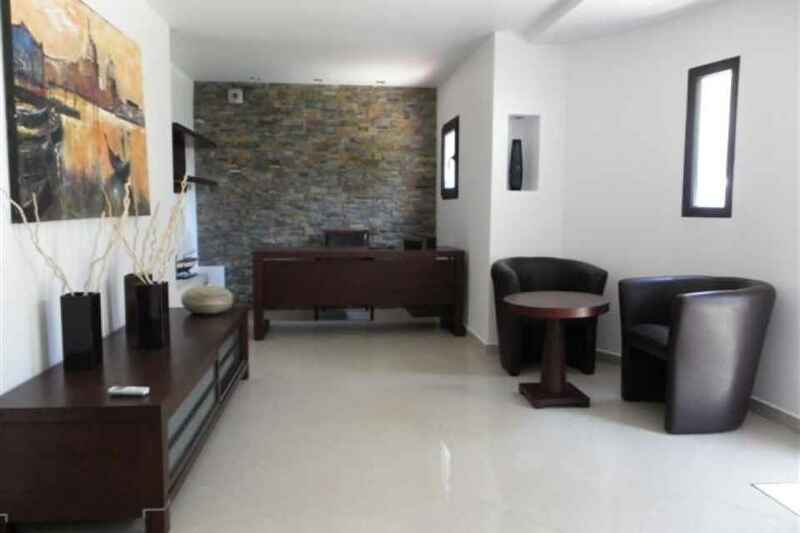 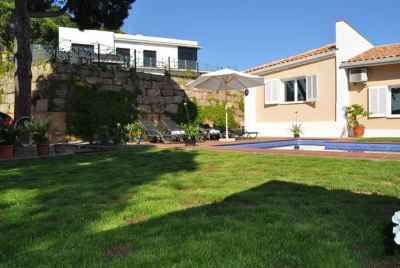 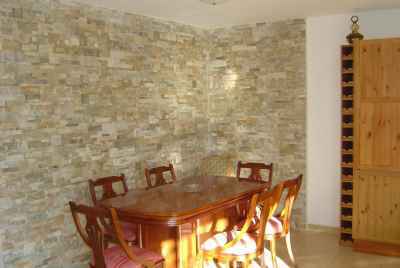 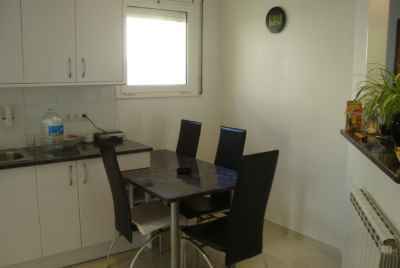 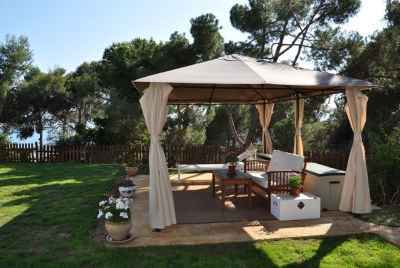 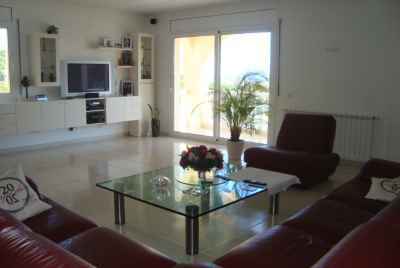 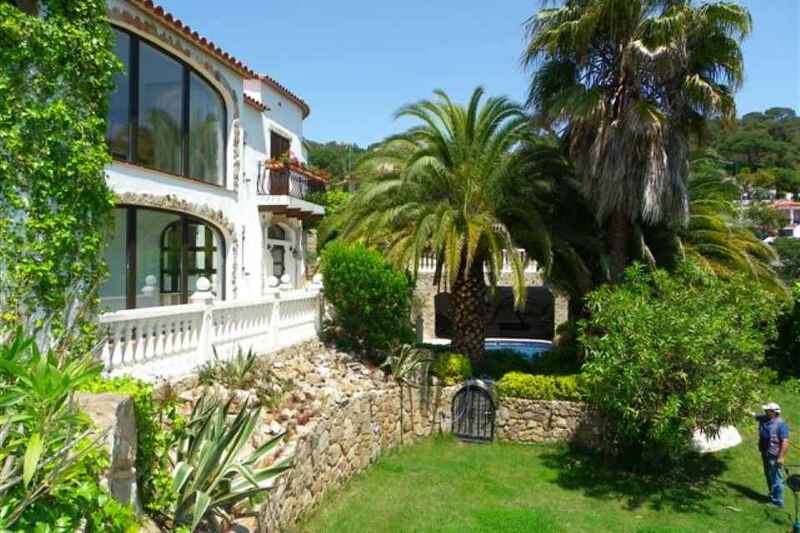 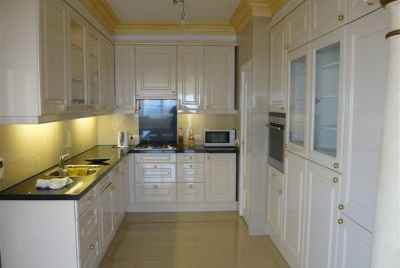 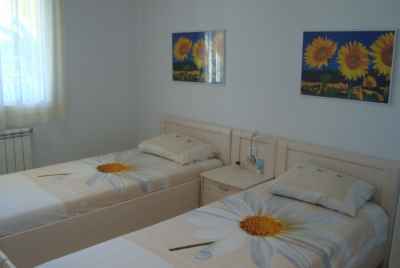 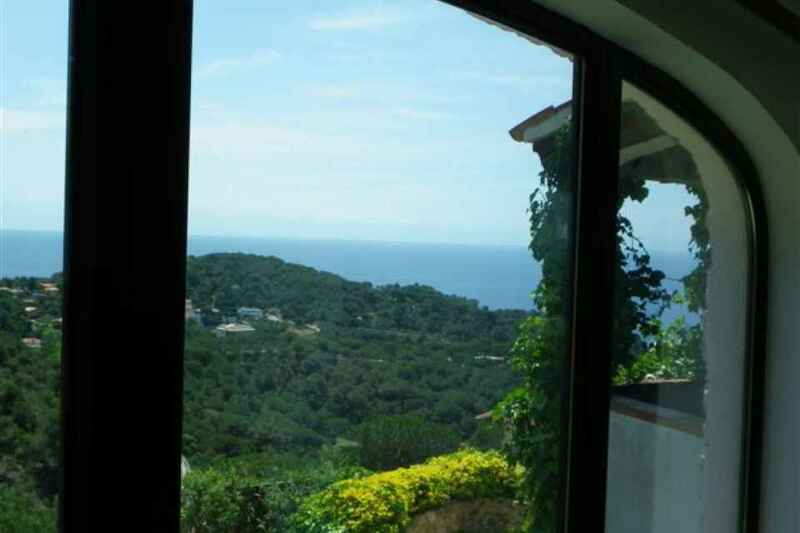 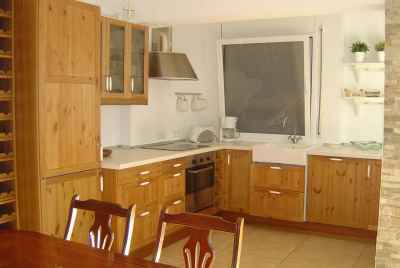 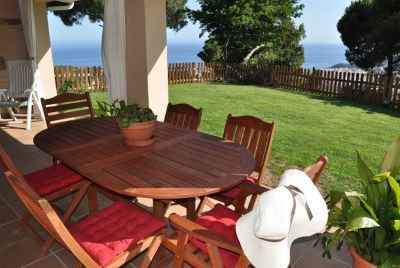 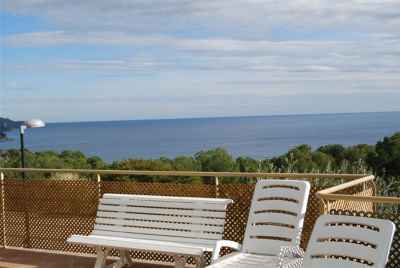 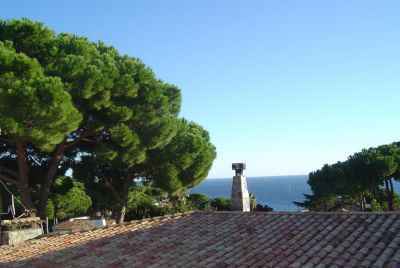 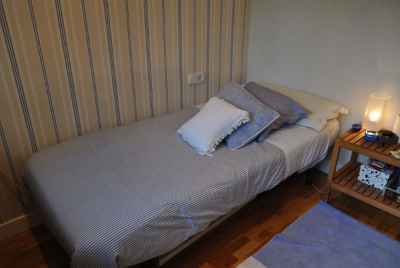 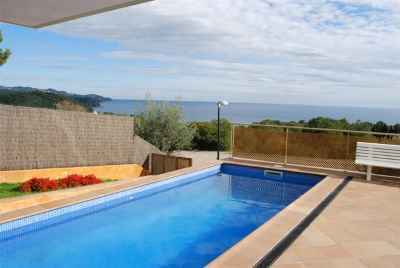 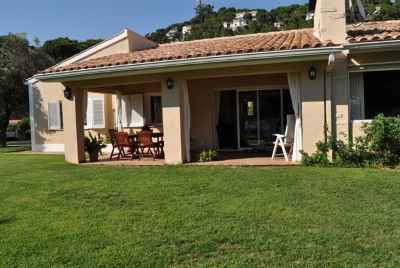 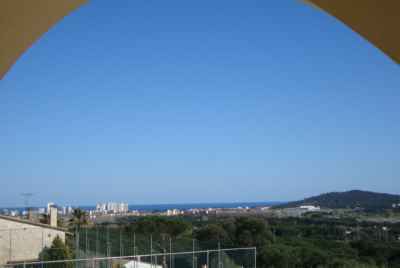 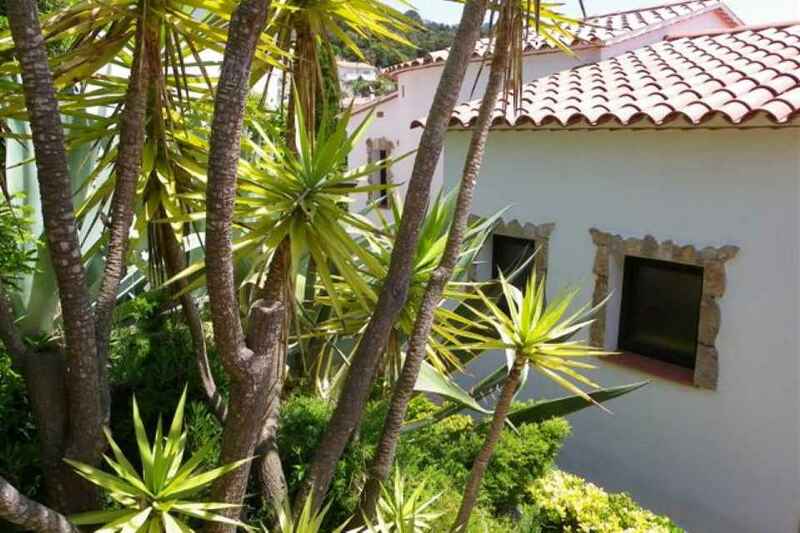 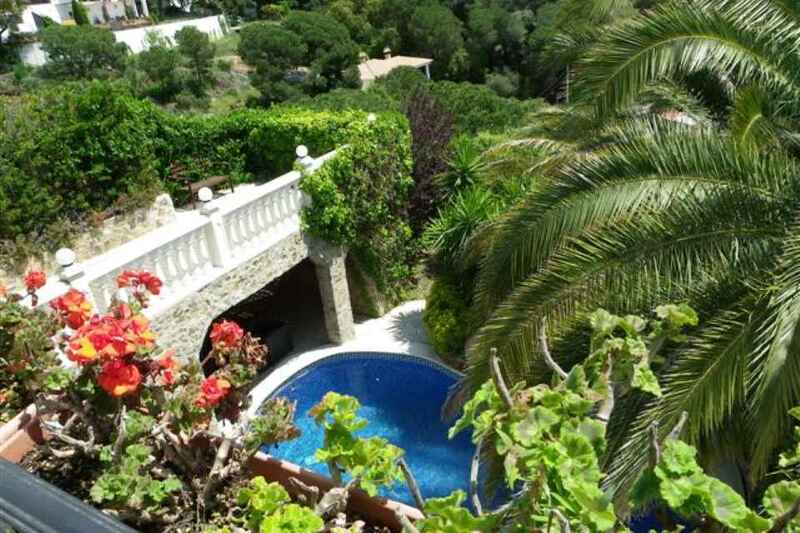 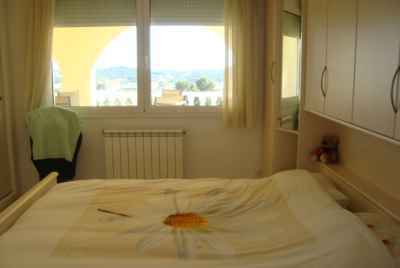 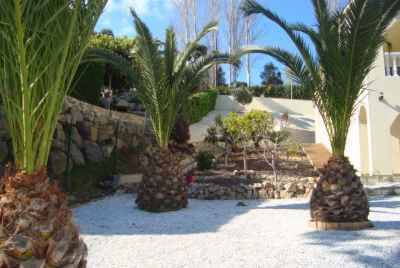 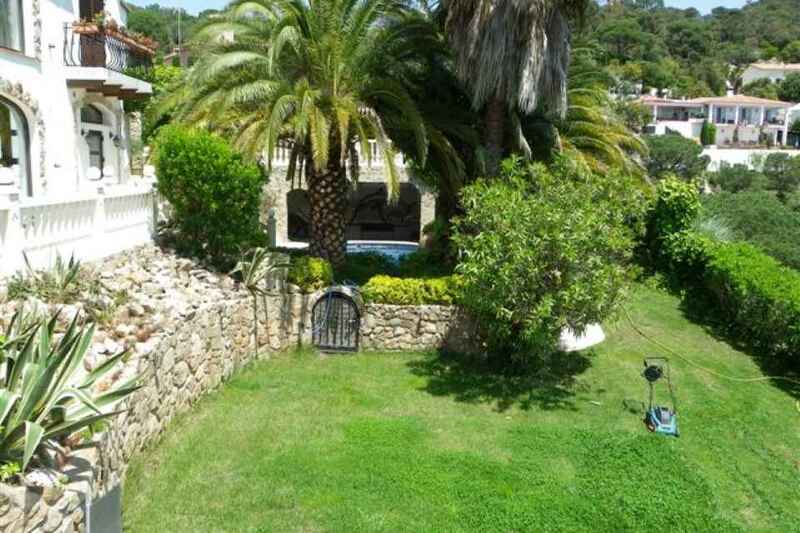 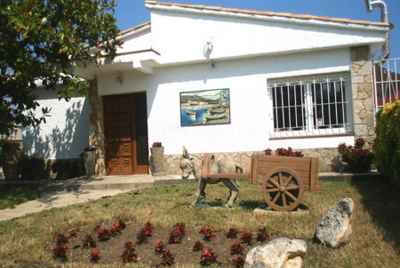 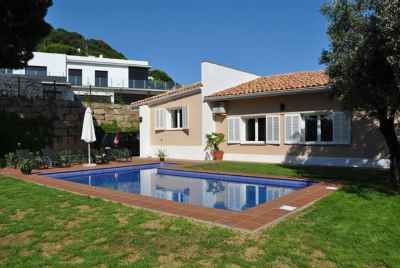 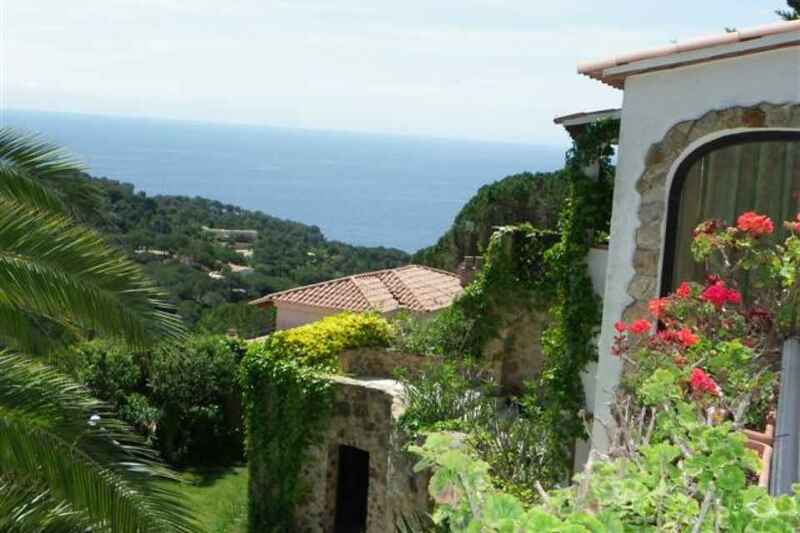 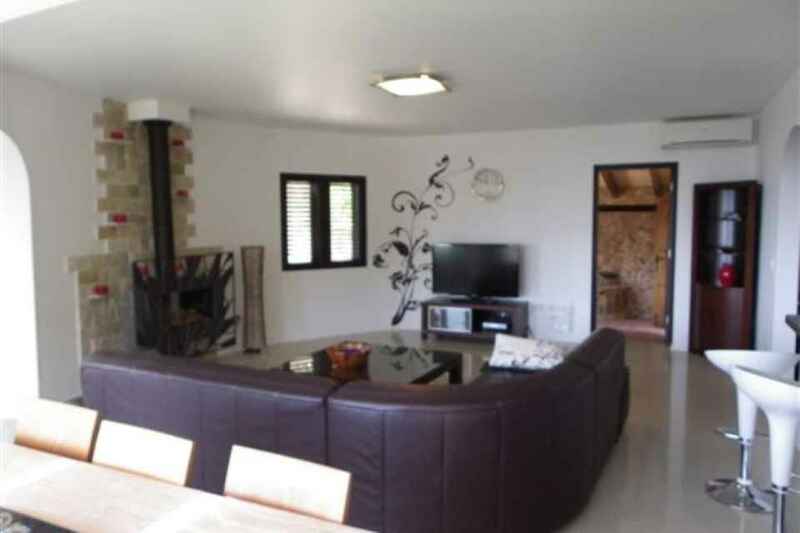 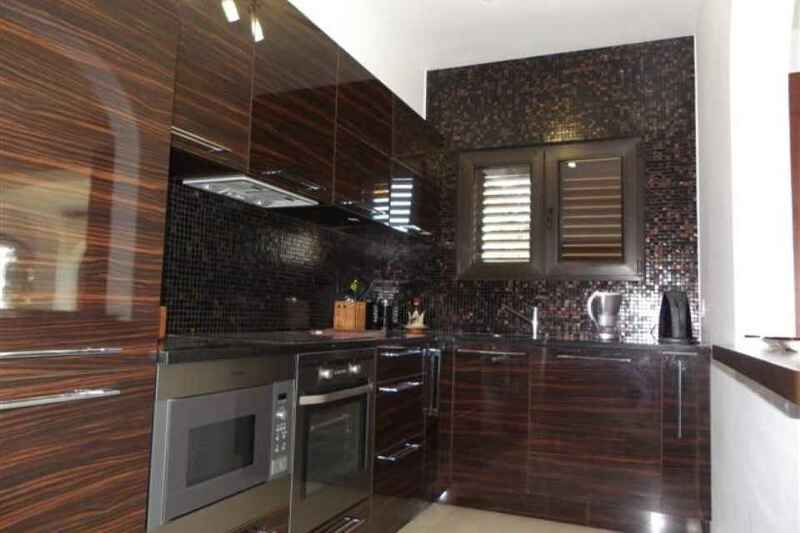 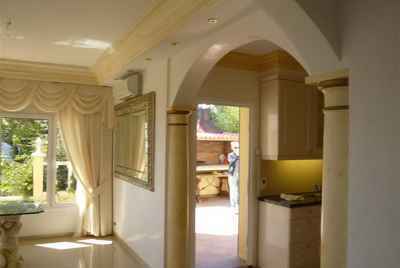 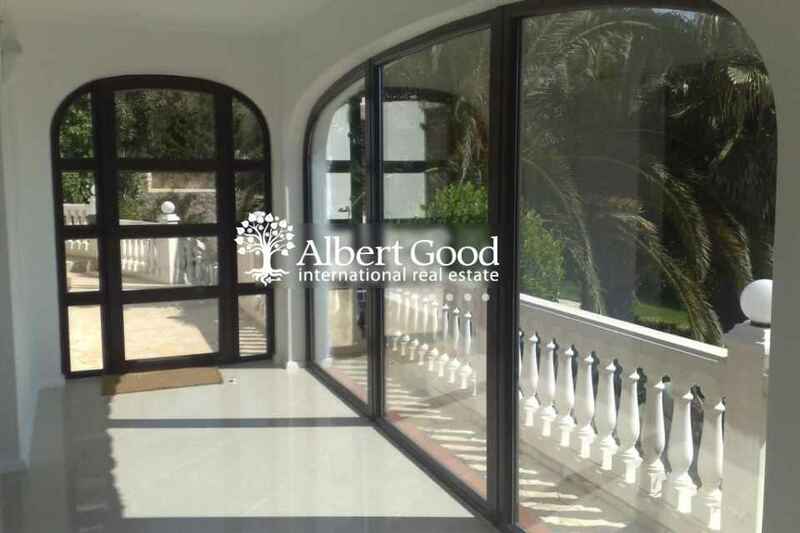 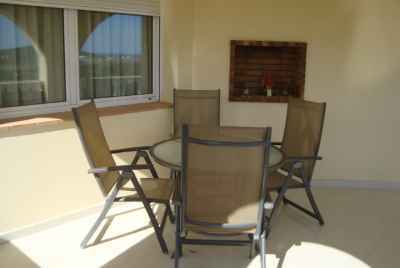 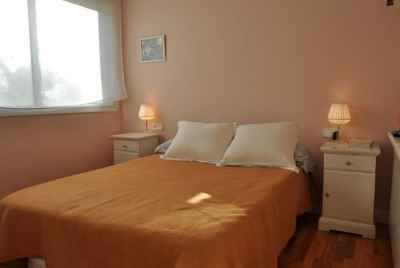 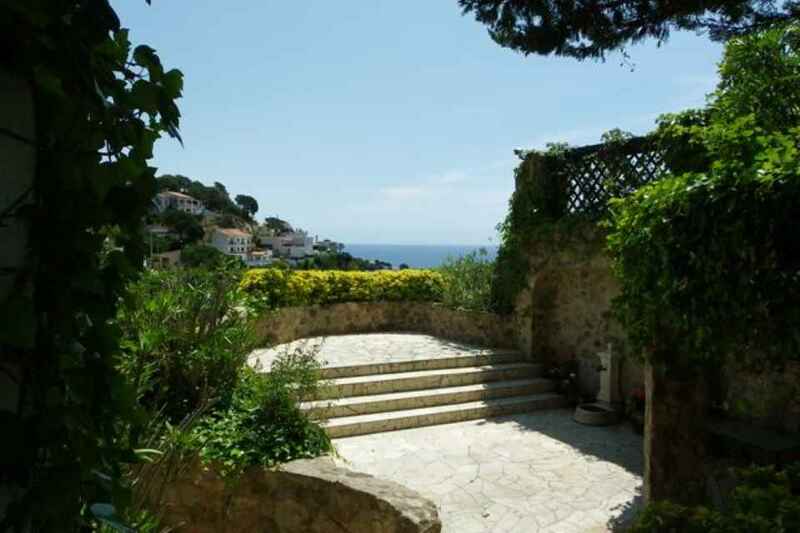 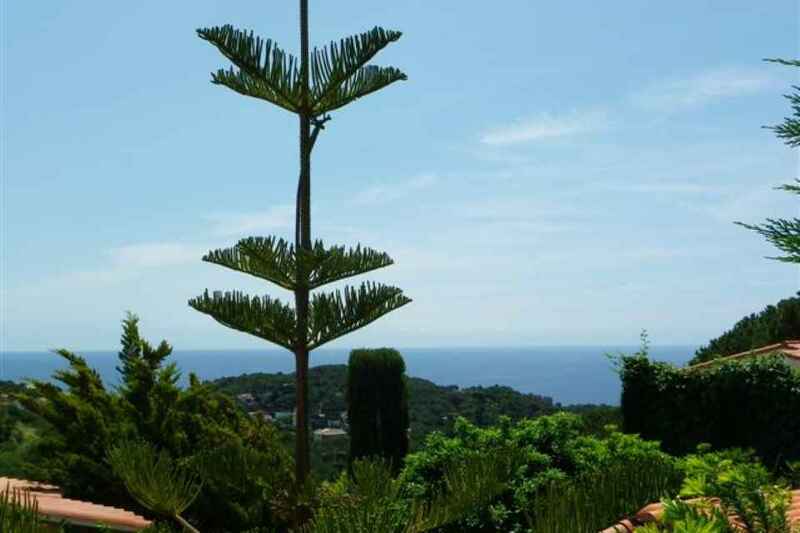 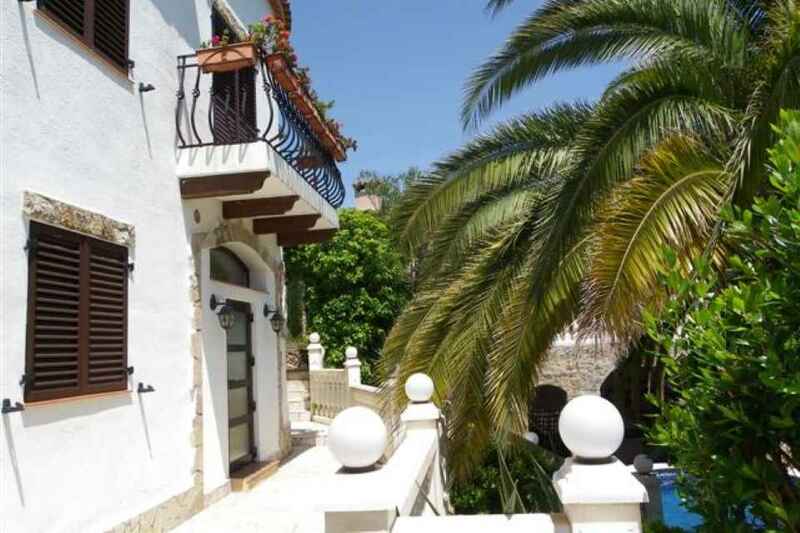 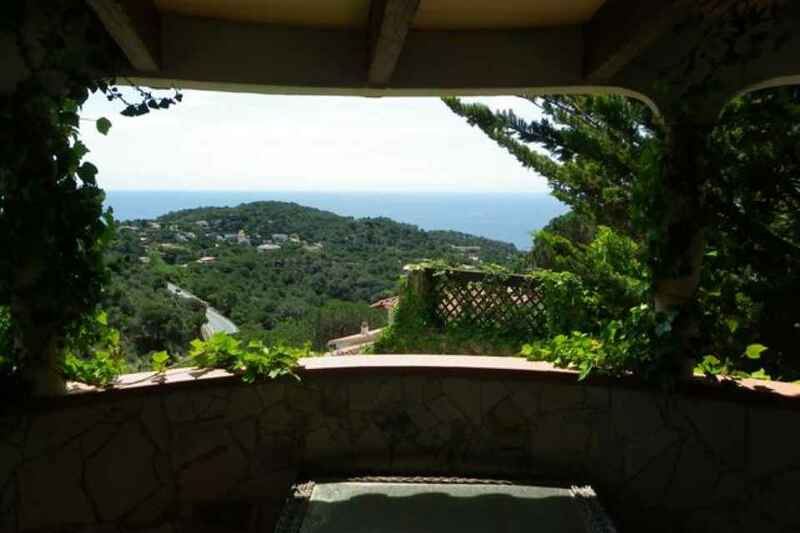 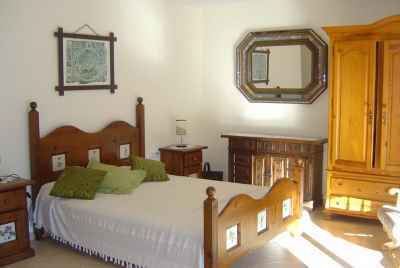 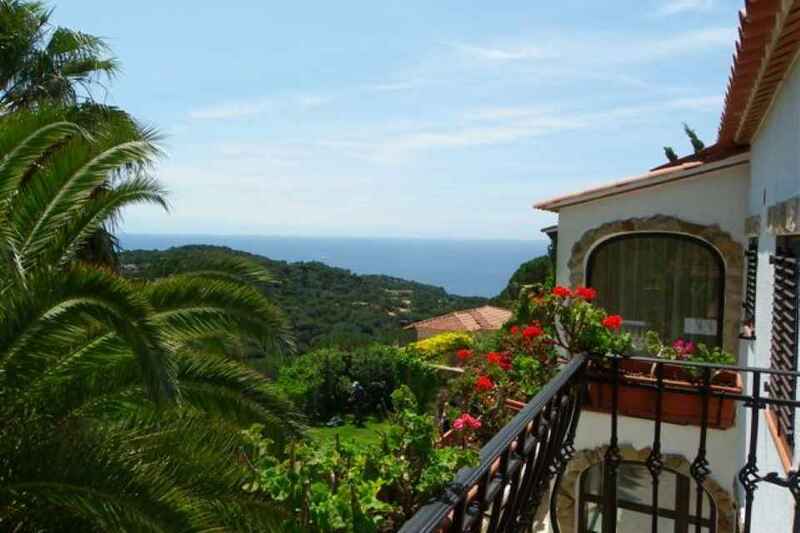 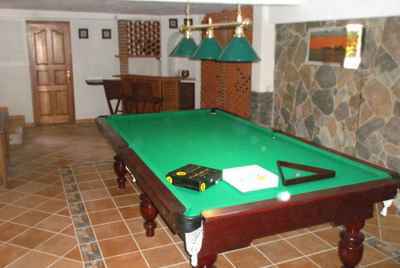 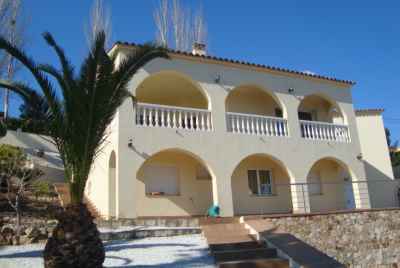 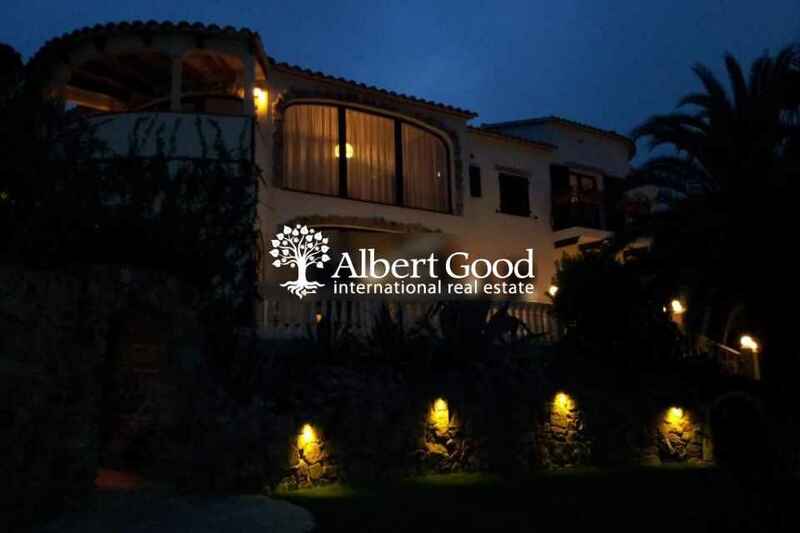 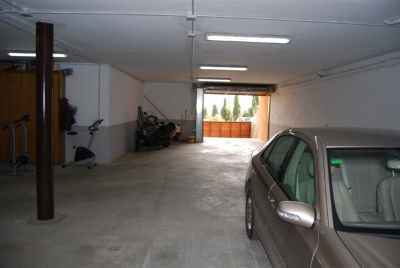 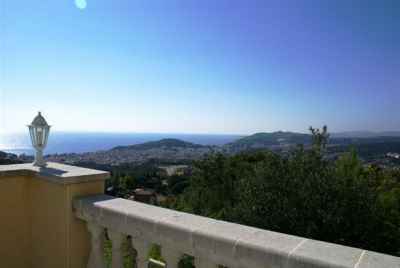 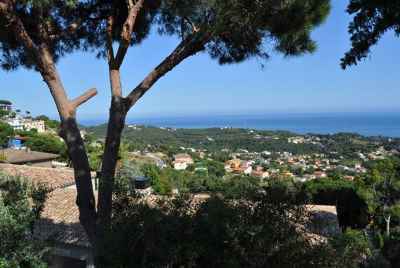 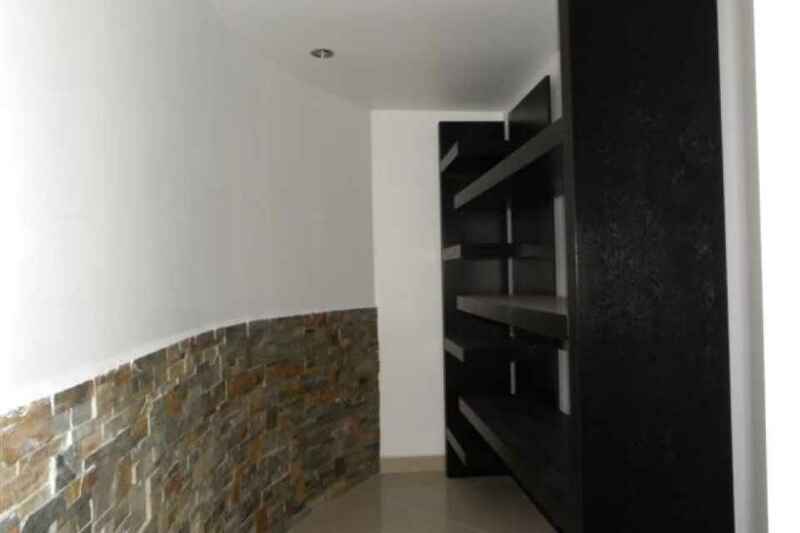 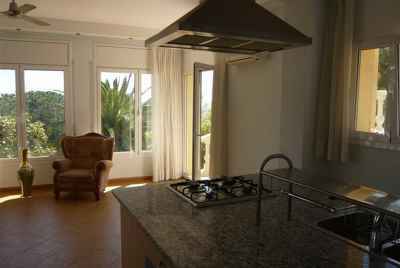 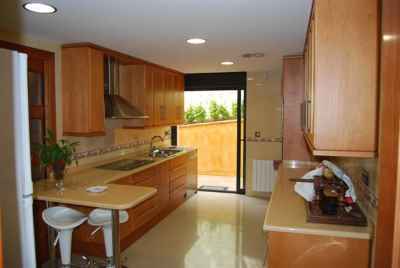 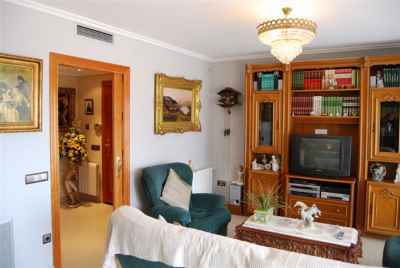 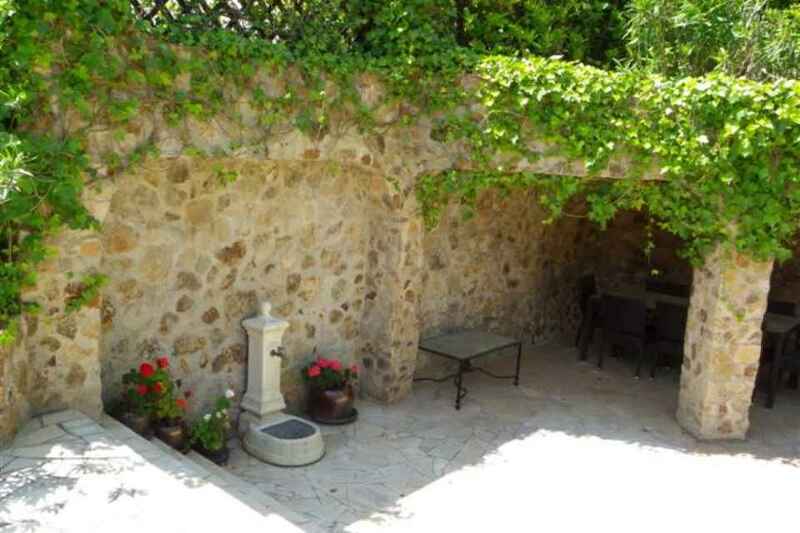 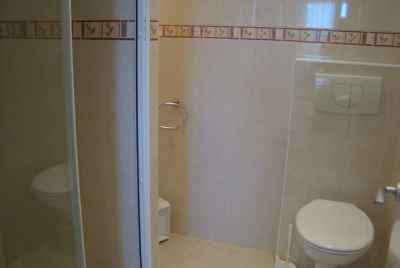 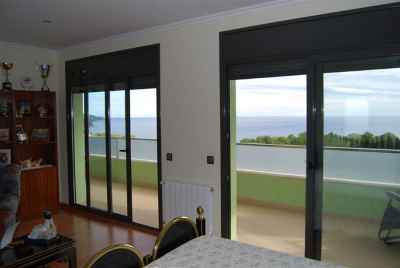 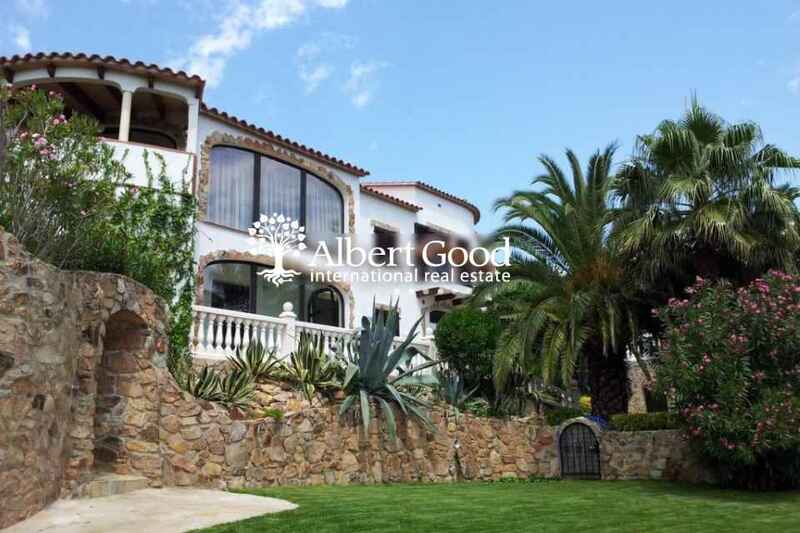 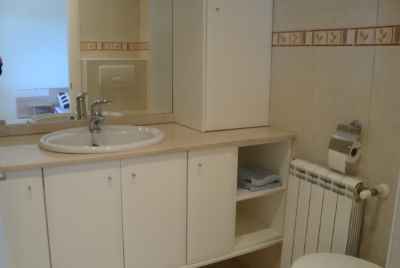 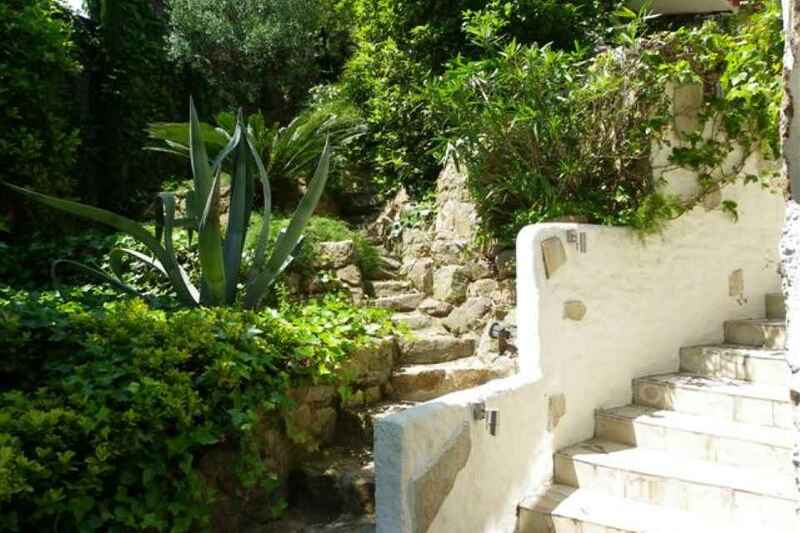 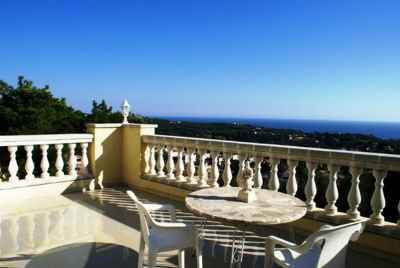 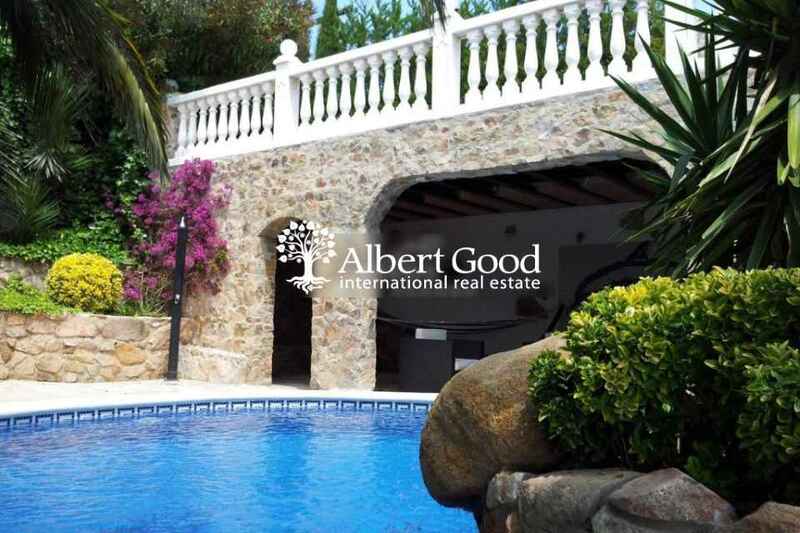 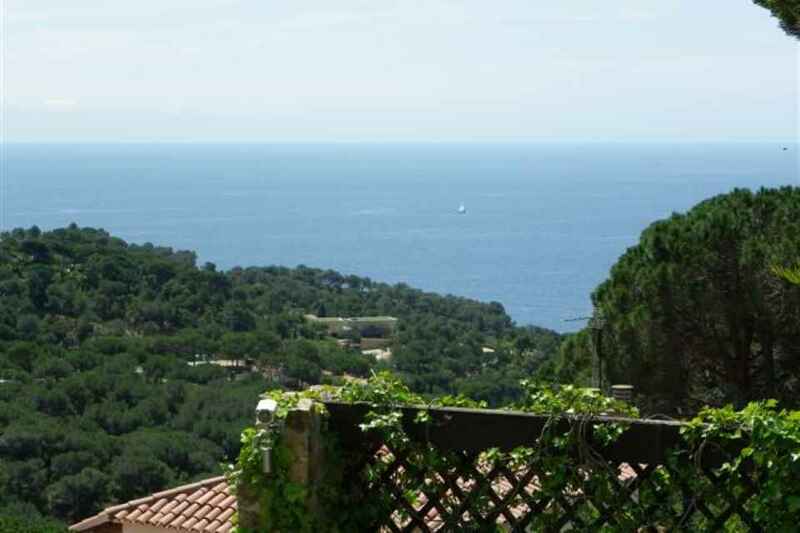 We offer to your attention a spacious house, in a quite area, Lloret de Mar close to the sea. 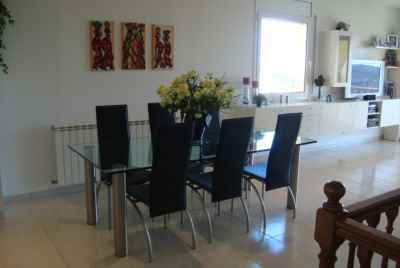 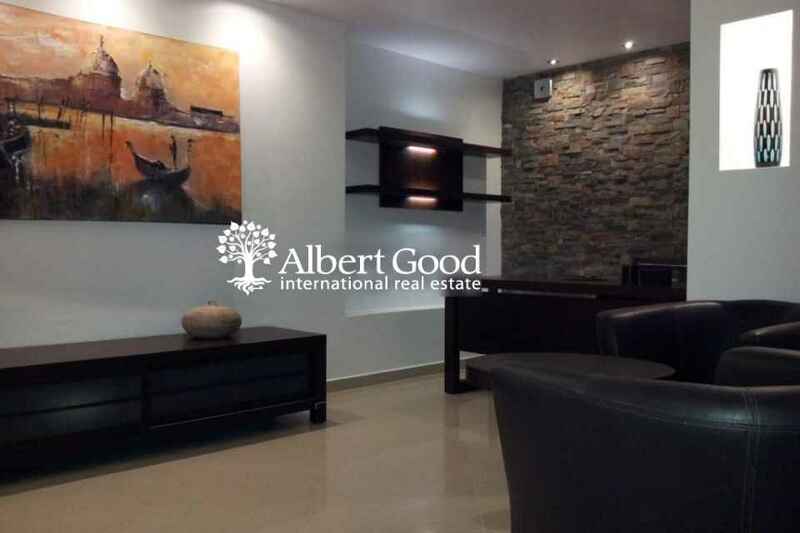 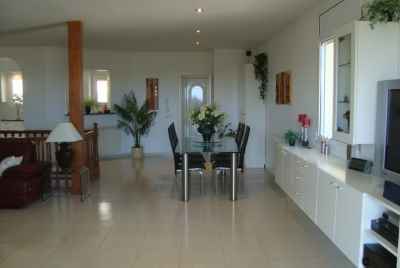 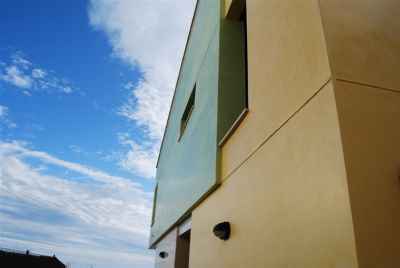 The living area of the building is 400m2 and includes 3 bedrooms, 4 bathrooms, a living room and a kitchen. 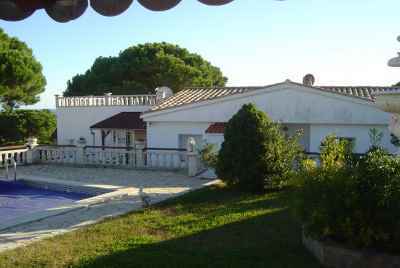 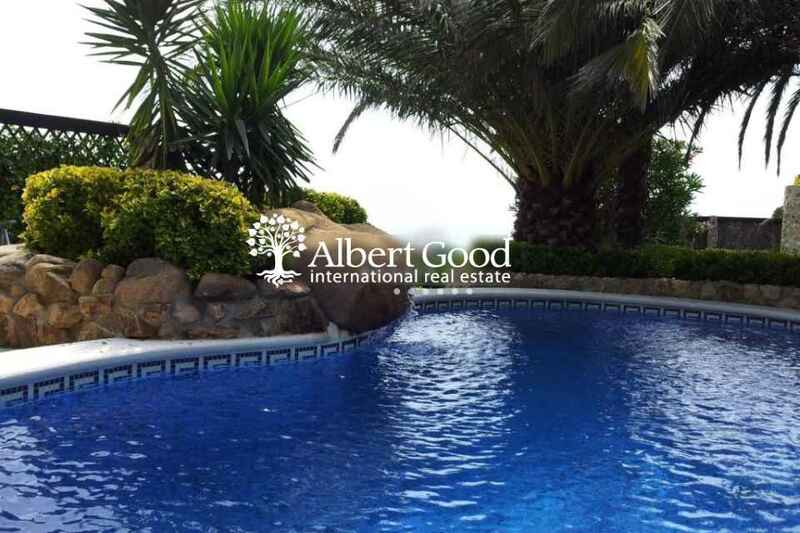 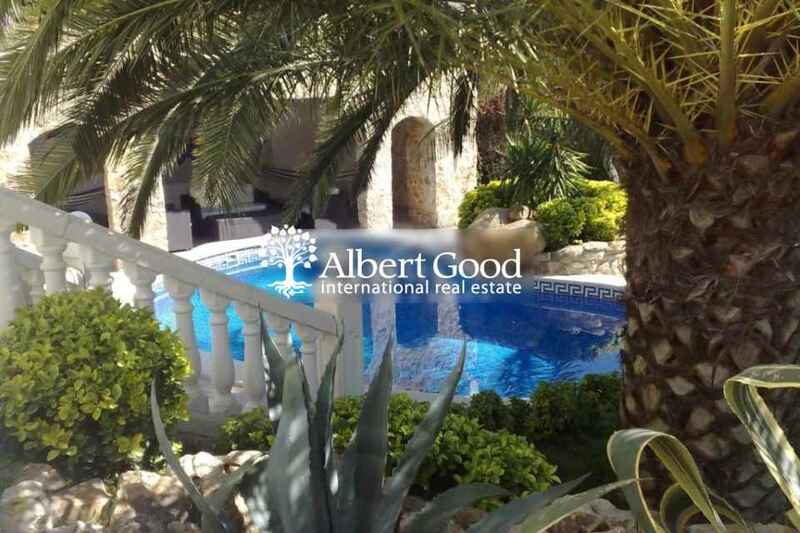 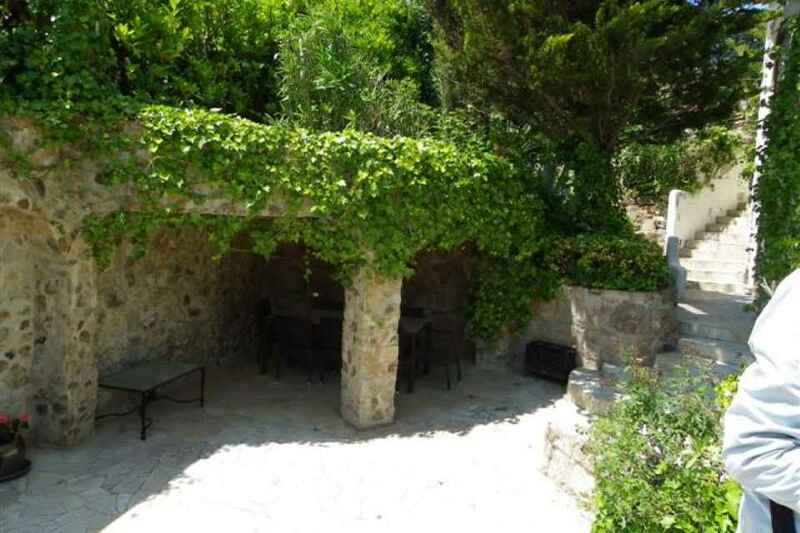 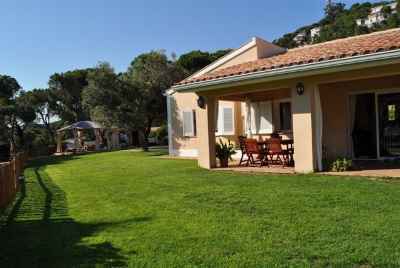 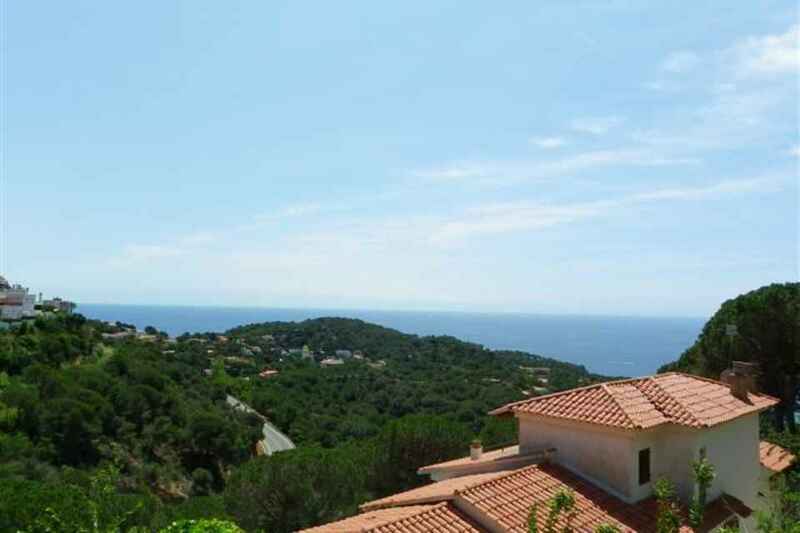 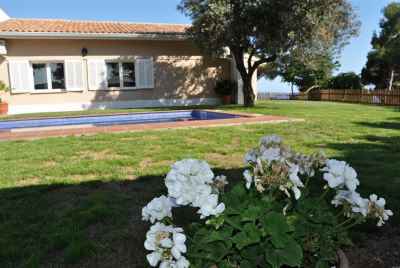 The total area of the plot is 1700m2. 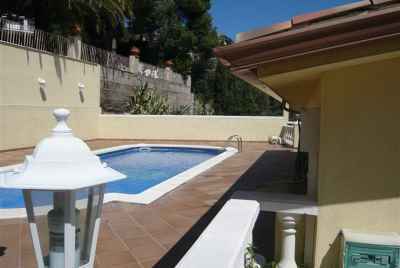 There are also two big terraces, garage and a pool.